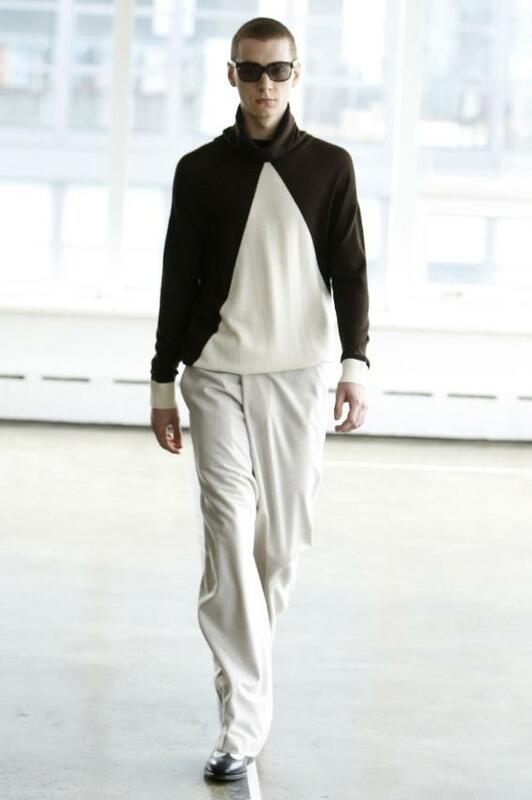 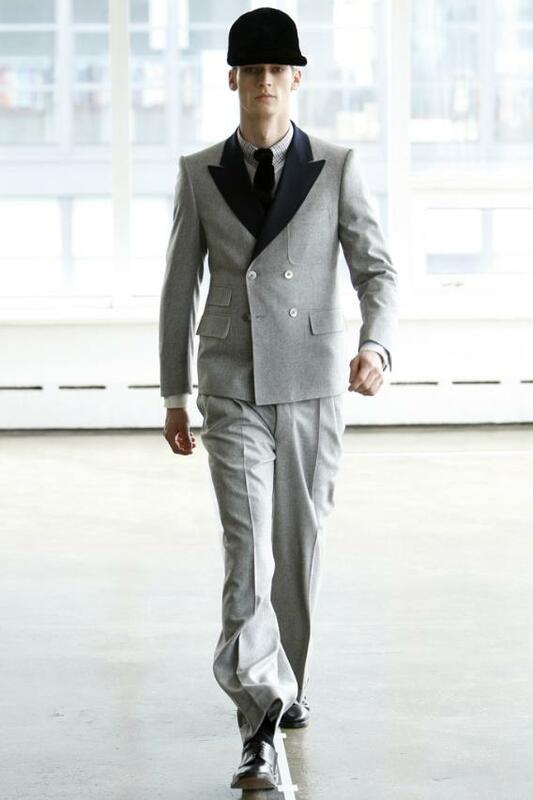 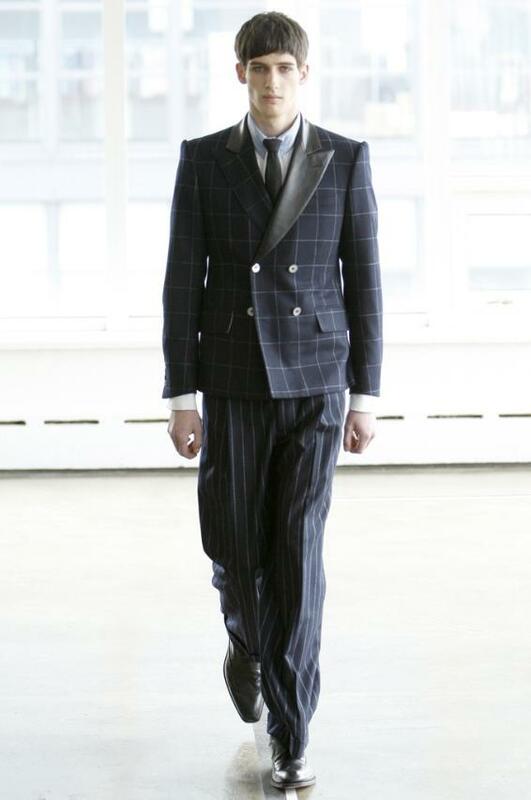 Designer Antonio Azzuolo best strength is tailoring, so he know how to manipulate the essence of a traditional suit and give it a very modern and edgy twist. 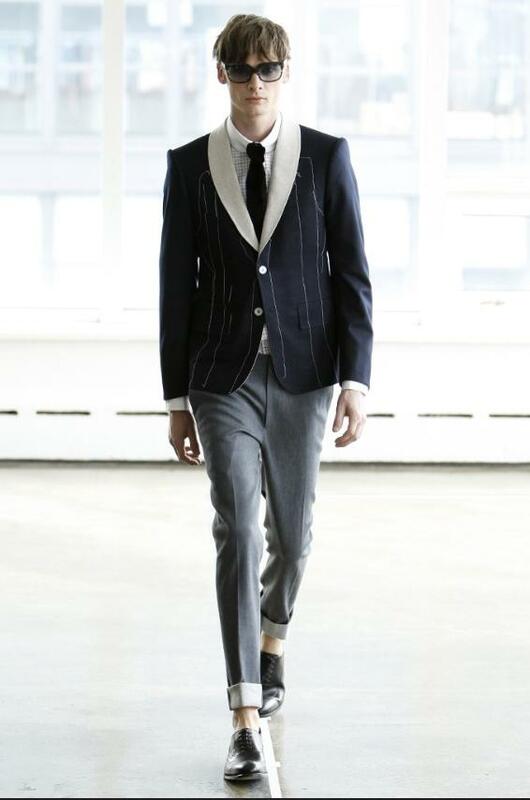 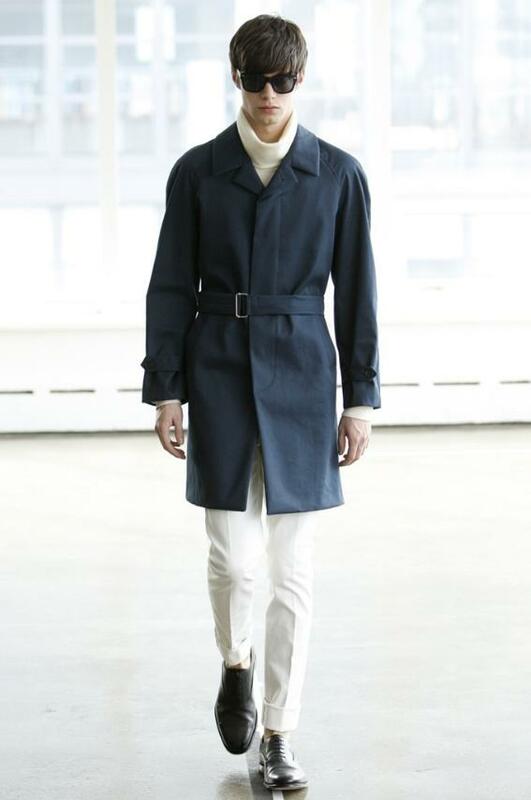 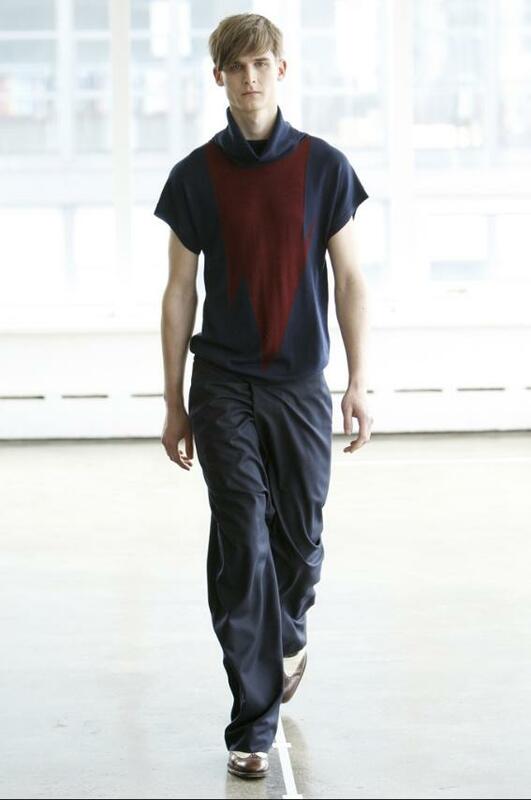 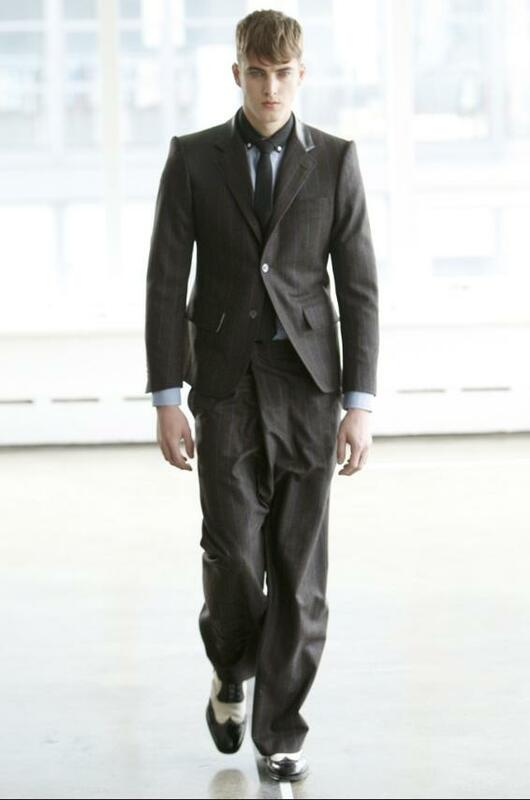 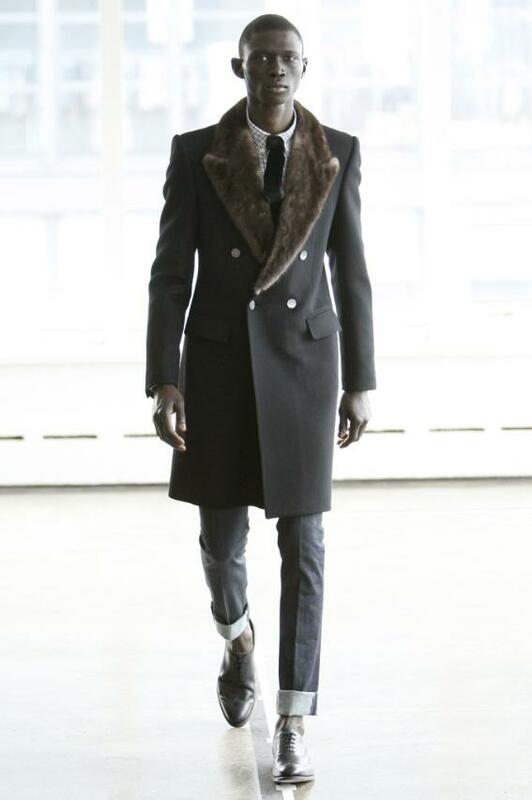 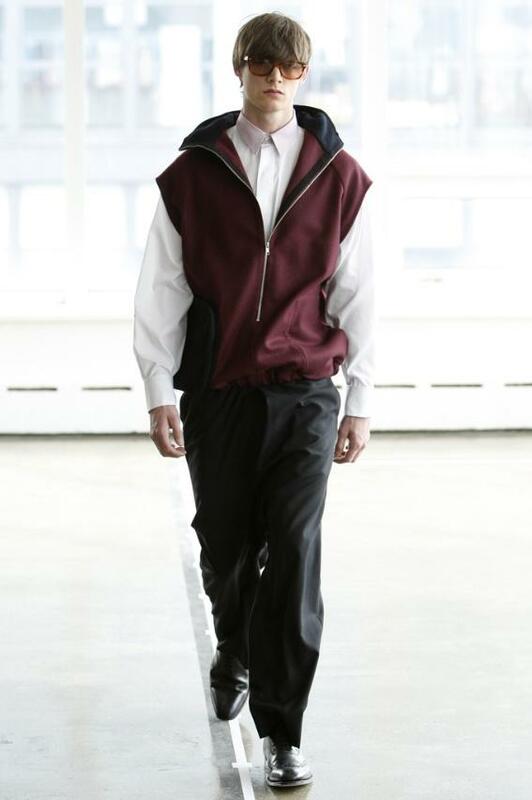 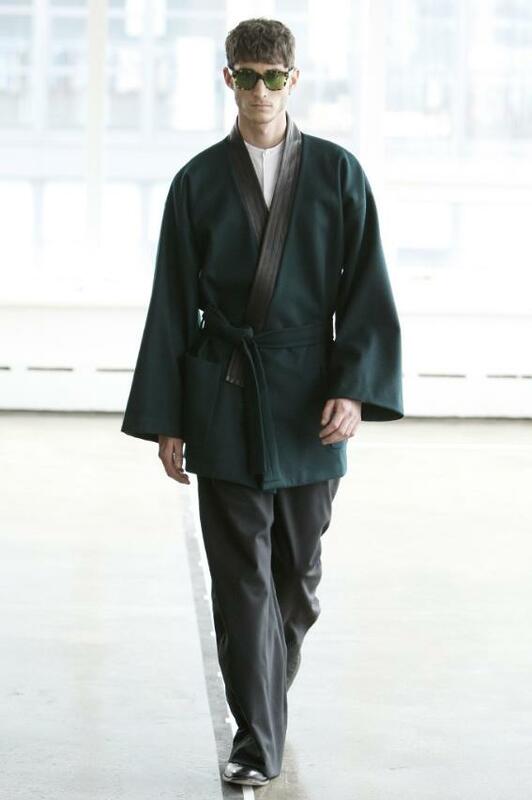 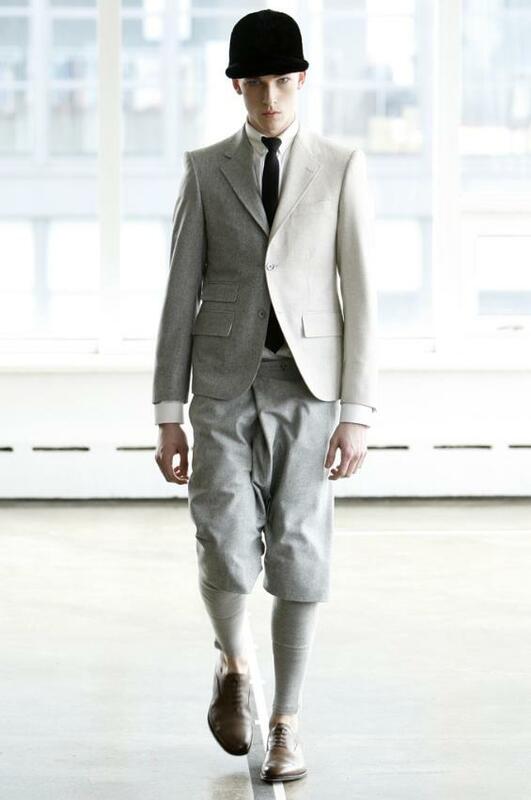 For his a.a. fall/winter 2012-2013 collection he continues his techniques of playing with tailored jackets. 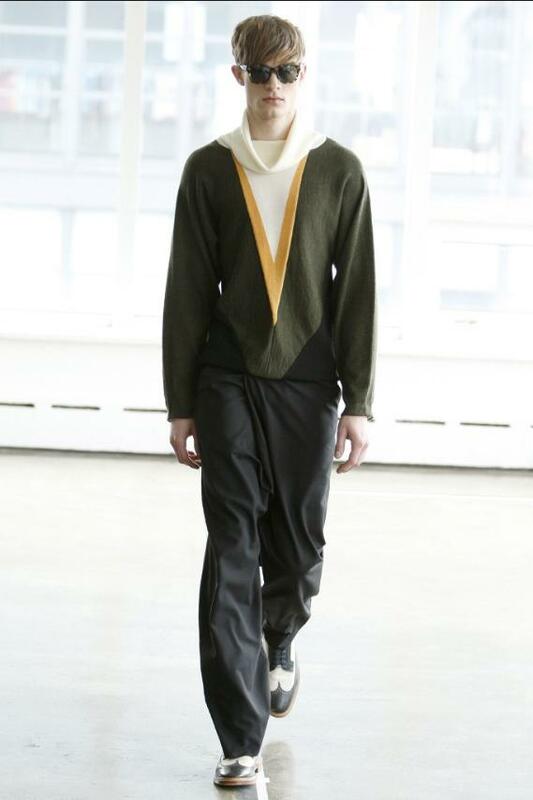 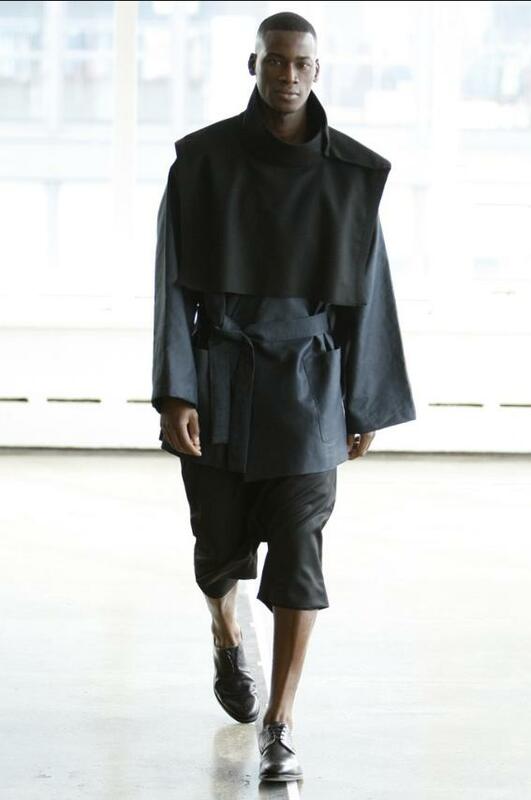 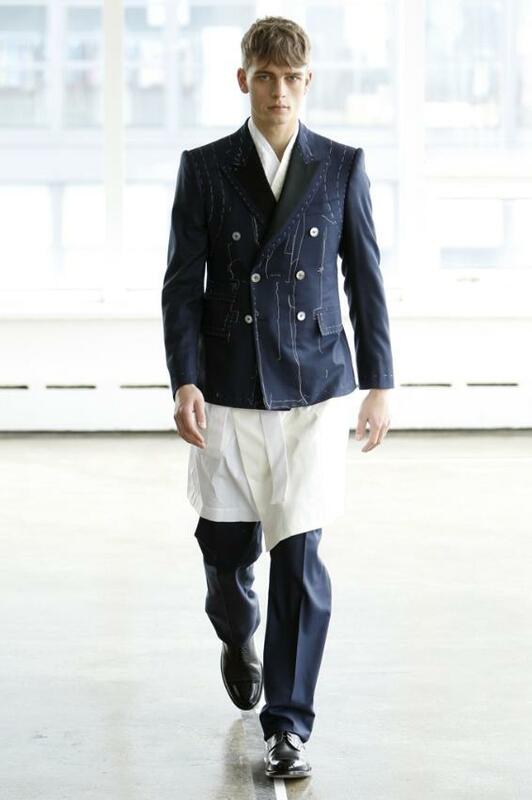 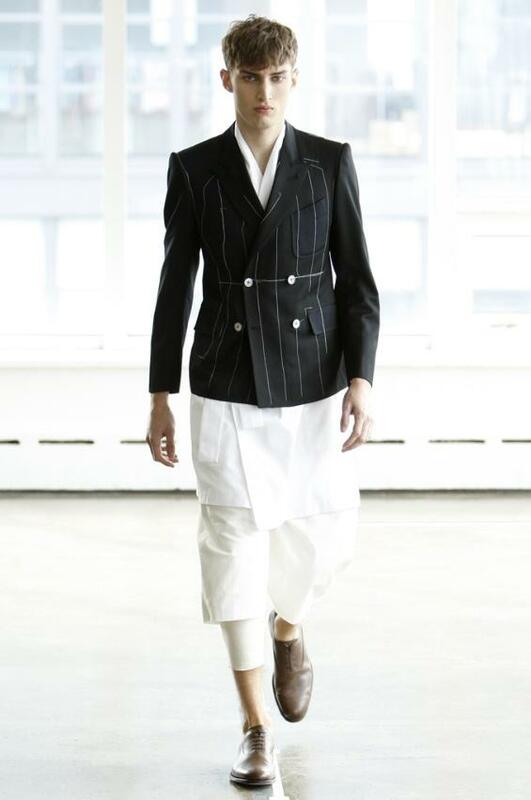 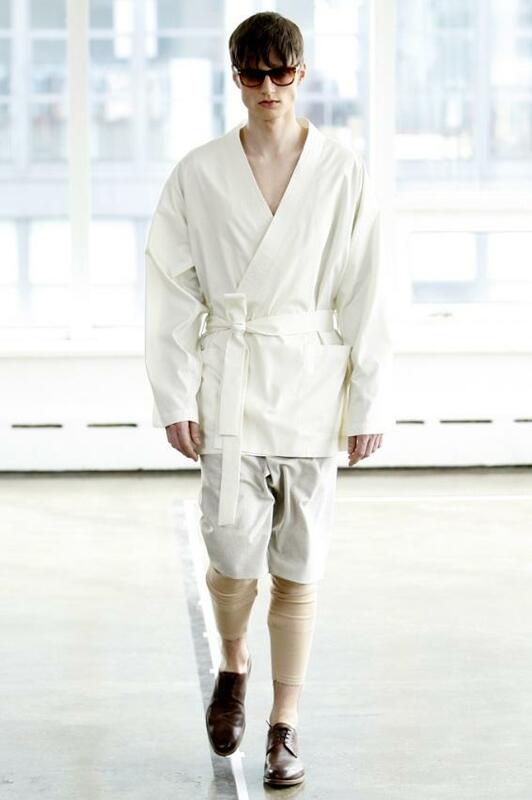 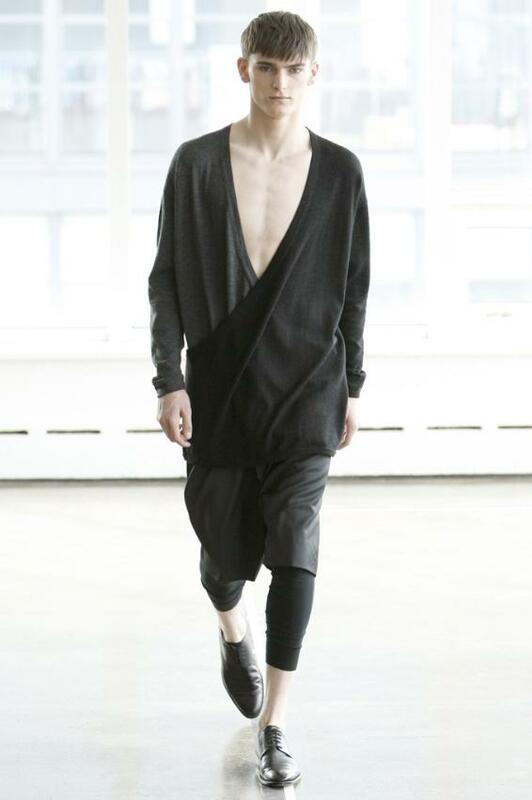 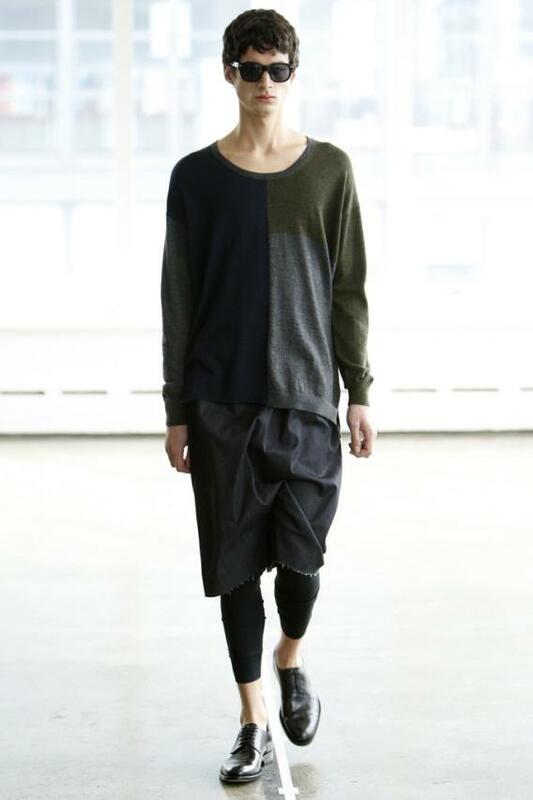 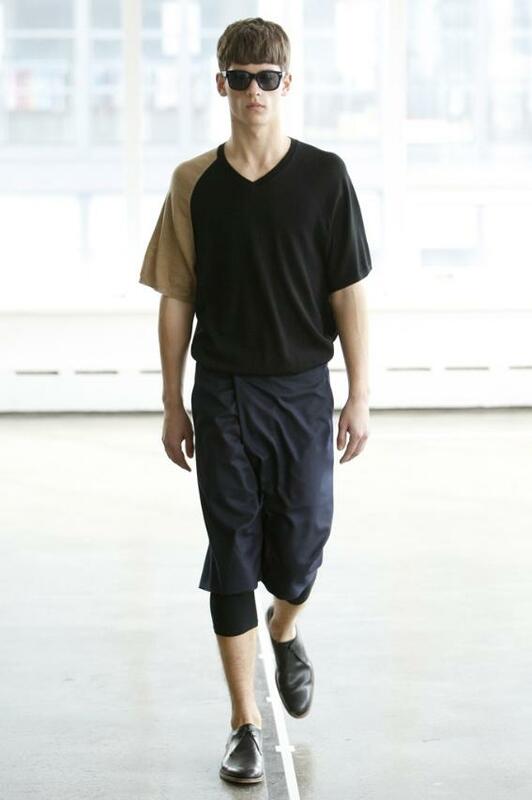 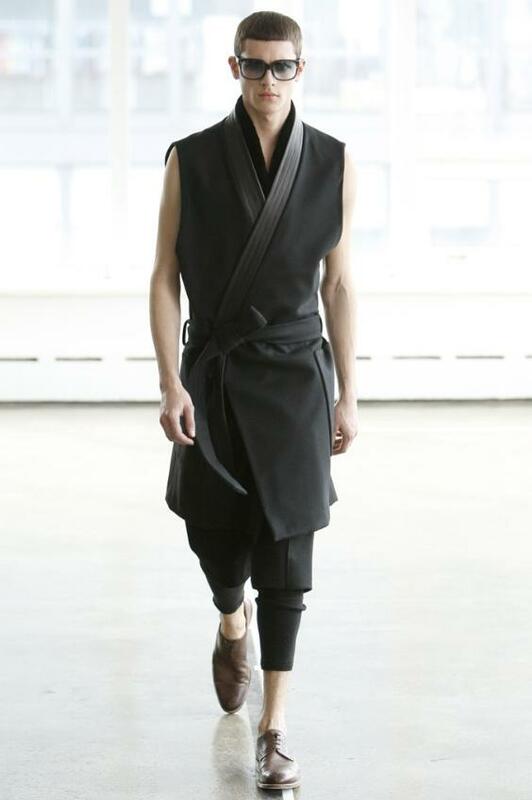 Influenced by the Japanese street wear, the Canadian born designer, Azzoulo showed cropped blazer mixed with sleeveless kimonos, dropped crotch pants, and asymmetrical loose short paired with long johns. 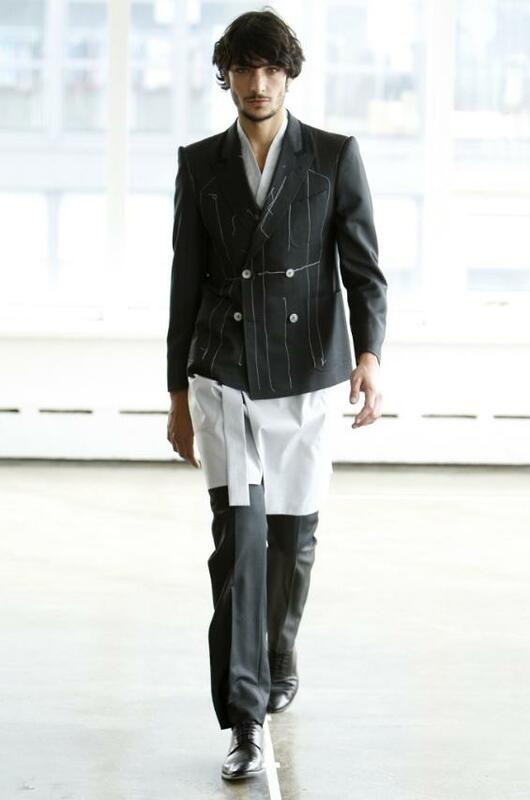 His a.a. line was launched when he relocated to Paris, prior to that he worked for over ten years with luxury companies such as Ralph Lauren’s-Purple and Black Label, Hermès and Kenzo.